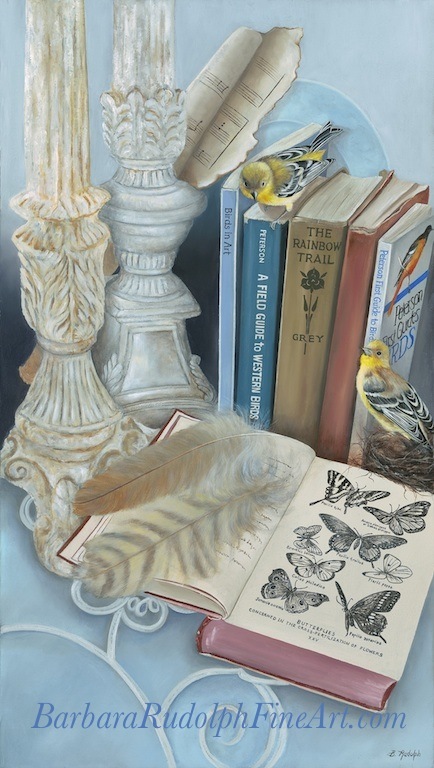 I will have many of my smaller oil paintings there with birds, wildlife, sports themes and other still-life compositions. I will be in studio #23. This tour will take you through the neighborhoods of the Arizona Desert Foothills in Cave Creek, Carefree and North Scottsdale. You will find artists working in oil, acrylic, mixed media, ceramic, photography, pastel, watercolor, stone, bronze and jewelry. Studio#23 is "The Jossy Lownes Studio". It is very easy to find and is just off of Scottsdale Road and Jomax. There are maps online to each of the Hidden In The Hills participants. There is also a wonderful magazine with a complete directory available. You can also just follow the signs which will be posted all over the street during the two weekends of the event. 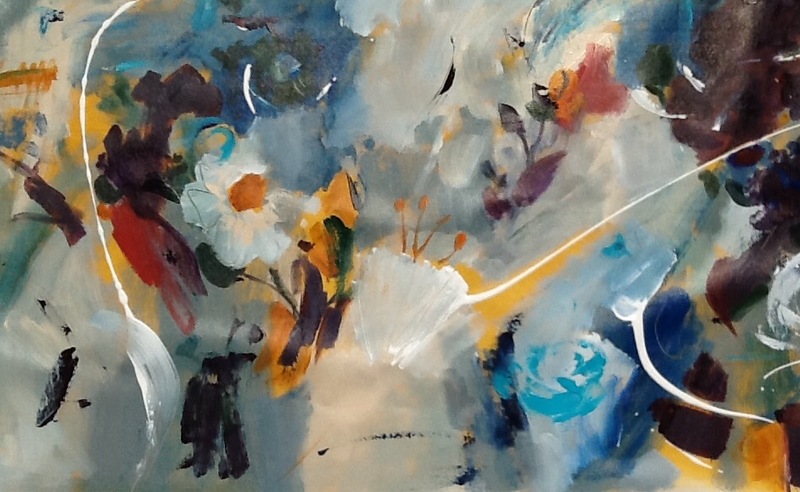 Studio #23 will also have the contemporary paintings by "Jossy Lownes" who paints in both acrylic and oil. Her latest work is fabulous and you will surely enjoy seeing it. Also the husband and wife team of "Ralph and Sheri Meldrum." They are masters in the creation of copper art. 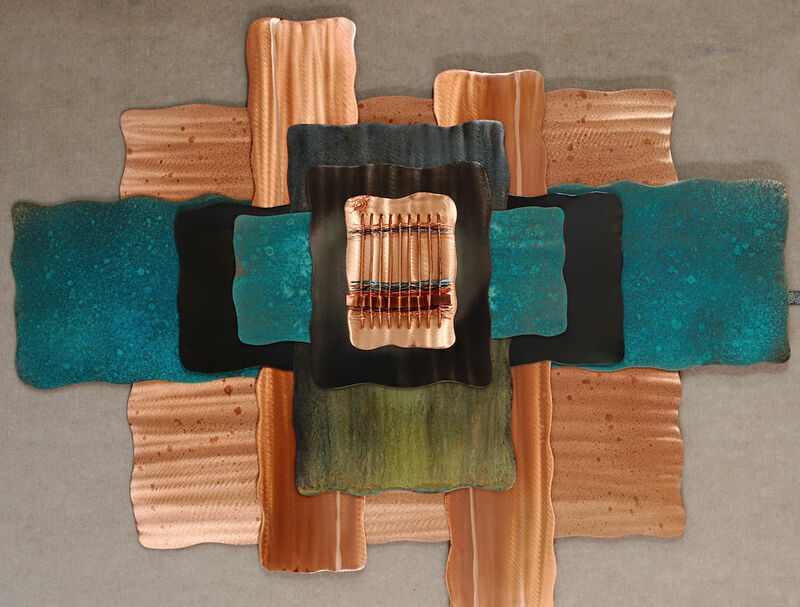 They make beautiful copper weavings and large mixed media pieces for interior walls. 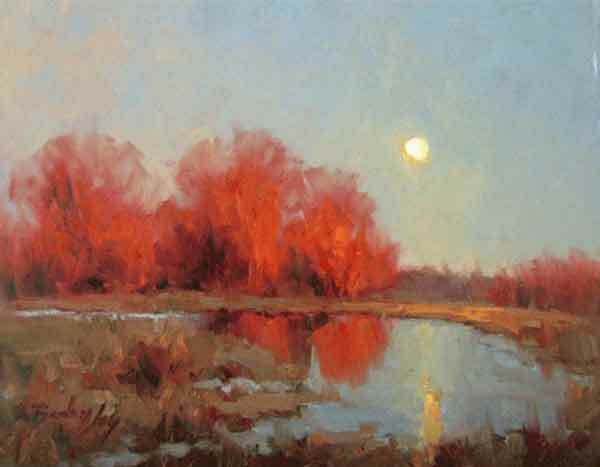 Also displaying at studio#23 is well known "Plein Air" painter "Becky Joy." 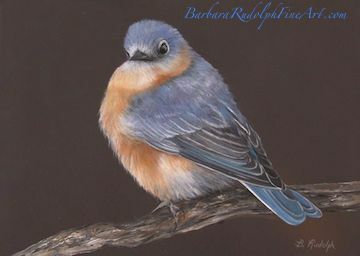 Becky is an artist and instructor and travels the world doing workshops. She is famous for her beautiful skies, sunsets and landscapes. We hope to see you there. Just go North on Scottsdale Rd, East on Jomax, and turn left (North) on 78th street. You will see the sign to Studio #23. Colorado Road Trip & "Art For The Sangres"